When the North Coast Music Festival launched in 2010 it was greeted by thunderous skepticism: A big late-season addition to Chicago's already crowded summer music schedule, with no big-name backing and a lineup that consisted almost entirely of EDM, hip-hop, and jam bands? People laughed. But against all odds, it's worked, and every year it pulls in some of the most diverse and daring bookings of any Chicago fest—the 2013 headliners include dance-friendly indie success story Passion Pit, the reunited (though not entirely focused) Wu-Tang Clan, Dutch house demigod Afrojack, jammy "livetronica" duo Big Gigantic, and Queensbridge's favorite son, Nas. Fans of jam bands and big-stage EDM should have their needs more than met by the likes of the Disco Biscuits and Laidback Luke, but even if neither of those is your kind of thing, North Coast provides you with plenty of reasons to come out. Rapper Mac Miller has been on a tear lately, revealing a talent that's far more eccentric and inventive than his bro-oriented earlier work suggested. A-Trak makes arena EDM whose self-awareness of its own excess results not in tracks that undercut themselves with snark but rather in way-over-the-top mega-bangers like the ones on his recent Tuna Melt EP (Fools Gold). 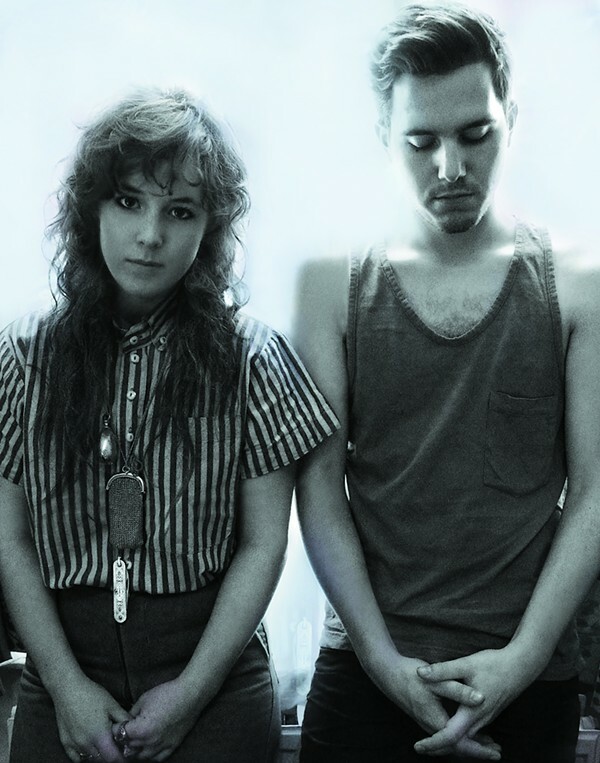 Electro-pop duo Purity Ring are at the forefront of a movement to fuse the avant-garde electronic underground, the synthy swoon of 80s New Romantics, and the snap of modern chart pop. Detroit rapper Danny Brown is a sui generis character who combines Jay Z-level rhymes, ODB's capacity for charismatic self-destruction, and a record-store clerk's encyclopedic musical knowledge. British two-piece Aluna­George have built a devoted cult following with their edgy update of the UK electro-soul tradition. Rap producer Just Blaze, best known for the beats behind inescapable hits such as Cam'ron's "Oh Boy" and T.I. 's "Live Your Life," has begun reinventing himself as an EDM guy, displaying the confidence of a musician with a bunch of Hot 100 hits under his belt and the willingness of an outsider to tweak the rules. And compellingly unhinged Brooklyn rap group Flatbush Zombies are likely to deliver the most frenetic set of the weekend. As befits a festival devoted largely to music with nocturnal associations, North Coast is accompanied by a packed weekend of afterparties, with sets from some of the most noteworthy acts on the bill—Afrojack, the Disco Biscuits, Skream, Aluna­George, Just Blaze, and Paper Diamond, among others. A few associated afterparties are headlined by acts not playing the fest proper, including Chicago house legend Cajmere (who spins at Transit) and local avant-garde beat makers Supreme Cuts and The-Drum (who perform together at Lincoln Hall). A complete list is at do312.com/ncmfafters. His struggles with sobriety were no secret, yet everyone was surprised when news spread that he died of a drug overdose on Friday.